The purchase of a home is the single most costly investment most people make, and you want to know what you are getting for your hard-earned money. It is important that you learn as much as possible about the condition of the home and the need for any major repairs before you buy so that you can avoid any unpleasant surprises and difficulties later. Inspections are a good way for homebuyers to assure themselves that the home they are buying is in good condition. 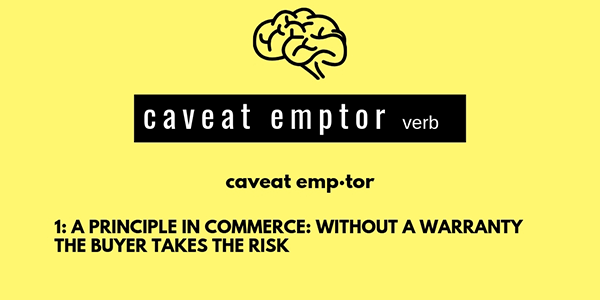 Idaho is known as a “caveat emptor” state, that means “let the buyer beware”. It is very important for buyers to check out the property before closing, although sellers are required to reveal any known problems with the house that have to do with health and safety. 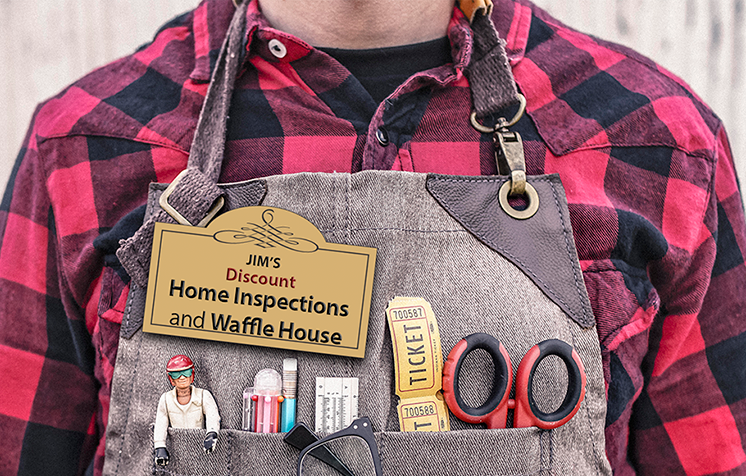 A home inspection is neither an appraisal, which determines the market value of a home nor a municipal inspection, which verifies compliance with local codes. A real estate agent will not determine for you the condition of the property. It is your responsibility as a buyer to ascertain the condition of the property. "In the absence of state licensing we can look at certifications from reputable sources. The International Association of Certified Home Inspectors (InterNACHI) is the largest association of professional inspectors in the world. In the absence of state licensing we can look at certifications from reputable sources. The International Association of Certified Home Inspectors (InterNACHI) is the largest association of professional inspectors in the world. It would appear that this is yet another example where actively participating, asking the right questions and doing your own research can pay off major dividends. Like Frank said, "That's Life." An error in this article was spotted by Joshua McKay. 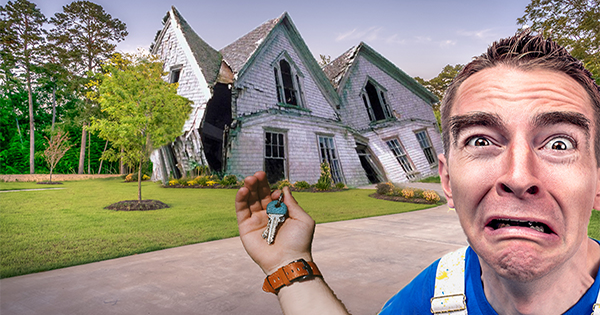 As it would happen, Joshua is a local home inspector and proprietor of Lake City Inspections. Joshua picked up on the error within minutes after it was posted on Facebook. His attention to detail struck me as a great quality to find in a home inspector! After some messaging, I realized that I had totally lucked out and Joshua lent his insight as a local home inspector to our humble publication. If you find yourself in need of a home inspection I would seriously consider Joshua McKay's Lake City Inspections. Thank you very much, Joshua.